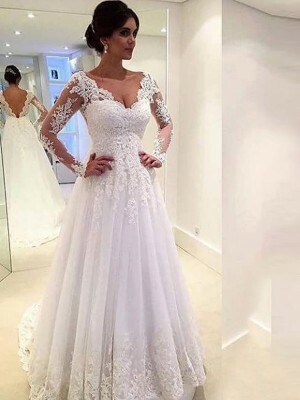 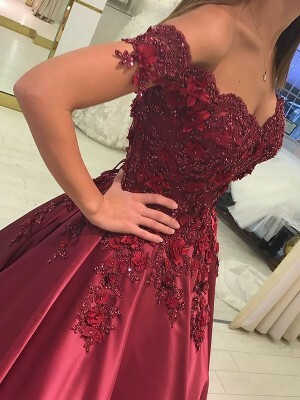 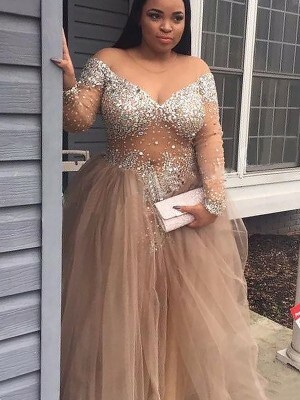 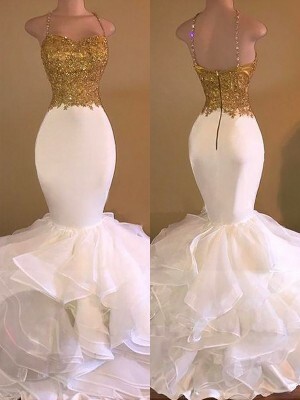 My dress itself was a fantastic price and great quality.I will continue to use this site as much as I can, and is my first choice for online shopping for dress! 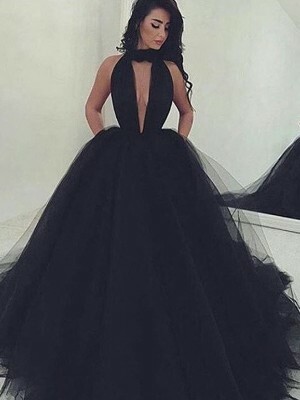 Hello, can you please tell me if you can ship any of these dresses in Romania? 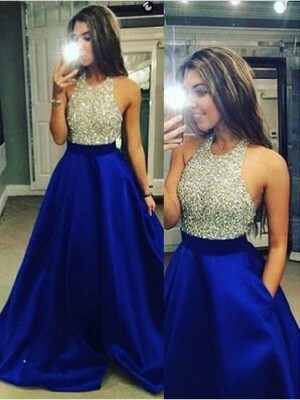 Thank you for your help.